We had so much fun with the World Cup challenge that we decided to do one of our own! 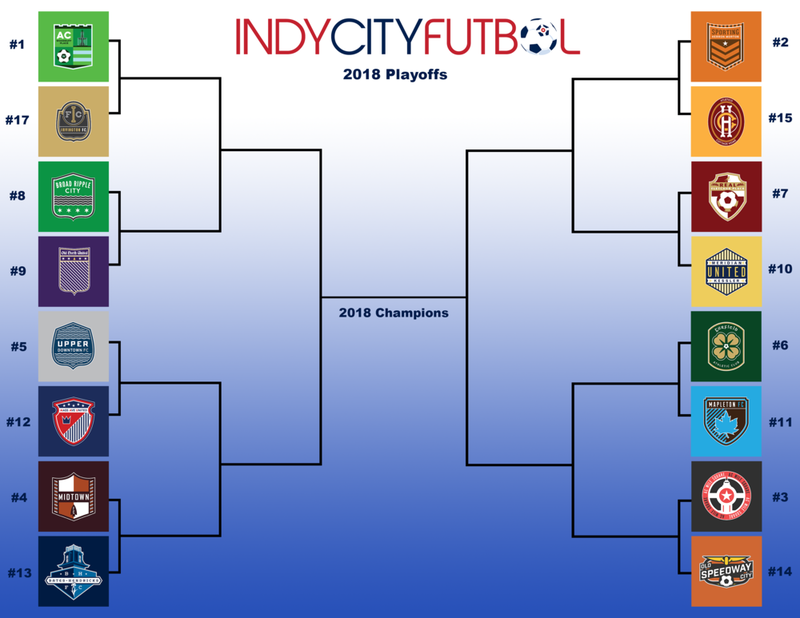 Click to save the image below or download a .pdf of the bracket, fill it out and send it to heresmy2018indycityfutbolbracket@indycityfutbol.com. Get a point for each correct win, and another point for correct score. The winner(s) will be featured on ICF Live season recap show on 99.1 WQRT-FM and receive various Indy City Futbol-related prizes (including a premium tee of your team!). This contest is open to the public, so let your friends and family know and stuff that ballot box for your team. 1 entry per person.